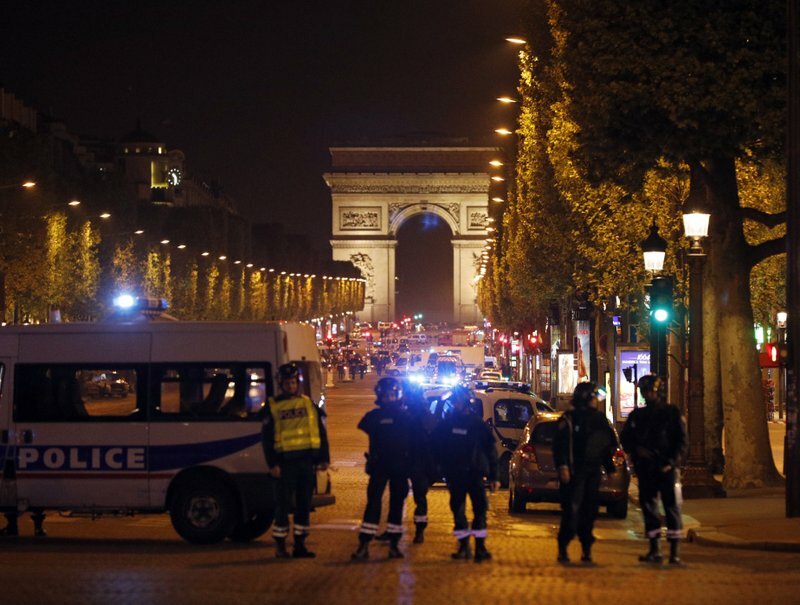 A gunman opened fire on police on Paris' iconic Champs-Elysees boulevard Thursday night, killing one officer and wounding three people before police shot and killed him. The Islamic State group quickly claimed responsibility for the attack, which hit just three days before a tense presidential election. Security already has been a dominant theme in the campaign, and the violence on the sparkling avenue threatened to weigh on voters' decisions. Candidates canceled or rescheduled final campaign events ahead of Sunday's first round vote. 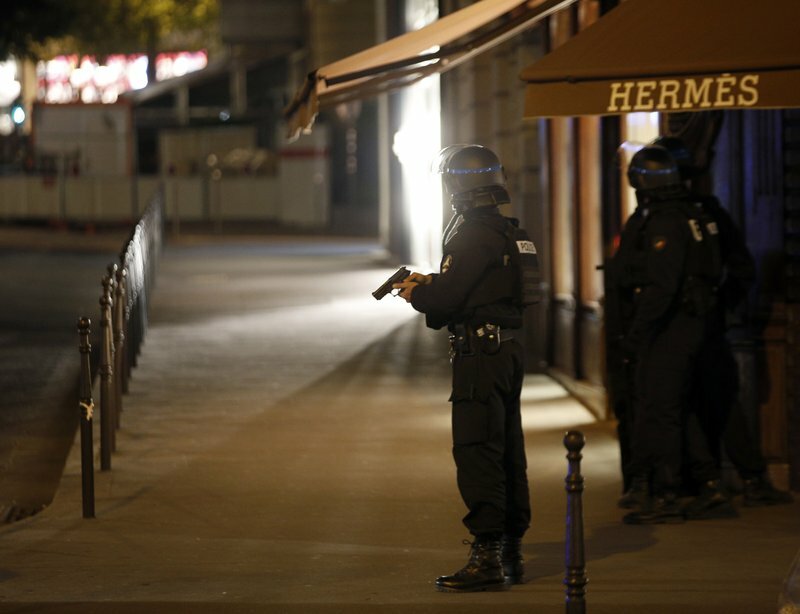 Investigators searched a home early Friday in an eastern suburb of Paris believed linked to the attack. A police document obtained by The Associated Press identifies the address searched in the town of Chelles as the family home of Karim Cheurfi, a 39-year-old with a criminal record. Police tape surrounded the quiet, middle-class neighborhood in Chelles, and worried neighbors expressed surprise at the searches. 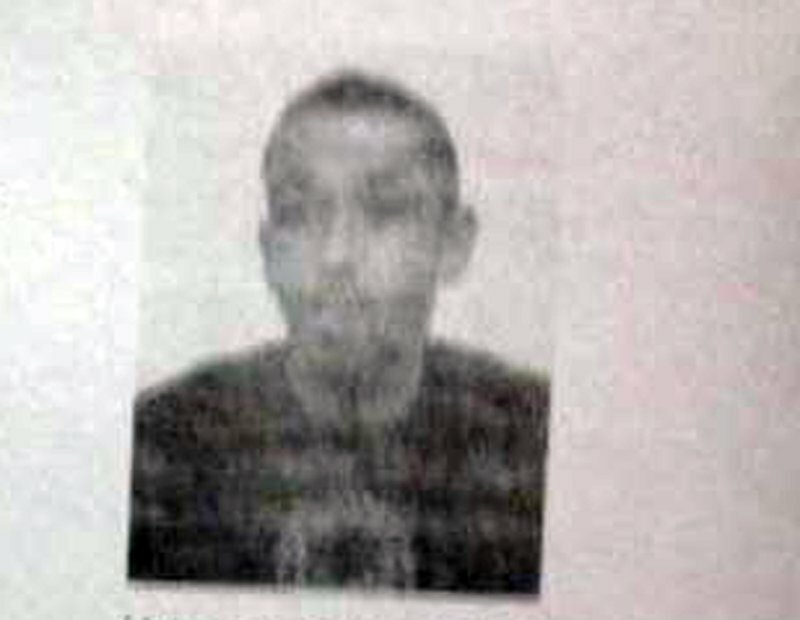 Archive reports by French newspaper Le Parisien say that Cheurfi was convicted of attacking a police officer in 2001. Authorities are trying to determine whether "one or more people" might have helped the attacker, Interior Ministry spokesman Pierre-Henry Brandet told reporters at the scene of the shooting. One officer was killed and two police officers were seriously wounded when the attacker emerged from a car and used an automatic weapon to shoot at officers outside a Marks & Spencer's department store at the center of the Champs-Elysees, anti-terrorism prosecutor Francois Molins said. A female foreign tourist also was wounded, Molins said. The Islamic State group's claim of responsibility just a few hours after the attack came unusually swiftly for the extremist group, which has been losing territory in Iraq and Syria. In a statement from its Amaq news agency, the group gave a pseudonym for the shooter, Abu Yusuf al-Beljiki, indicating he was Belgian or had lived in Belgium. Belgian authorities said they had no information about the suspect. 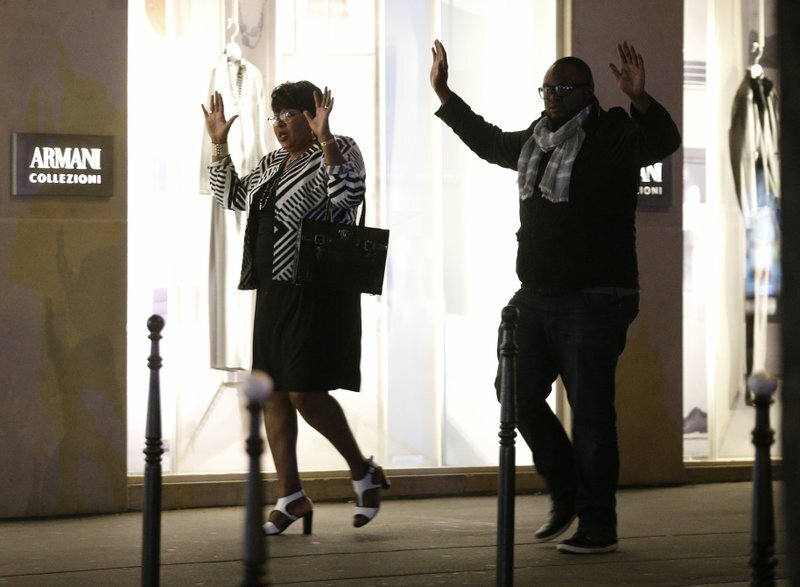 IS described the shootings as an attack "in the heart of Paris." The attacker had been flagged as an extremist, according to two police officials, speaking on condition of anonymity because they weren't authorized to publicly discuss the investigation. Brandet said officers were "deliberately" targeted, as has happened repeatedly to French security forces in recent years, including preceding the 2012 election. Emergency vehicles blocked the wide Champs-Elysees, an avenue lined with boutiques and normally packed with cars and tourists that cuts across central Paris between the Arc de Triomphe and the Tuileries Gardens. Subway stations were closed off. "They were running, running," said 55-year-old Badi Ftaïti, who lives in the area. "Some were crying. There were tens, maybe even hundreds of them." French President Francois Hollande said he was convinced the circumstances of the attack in a country pointed to a terrorist act. Hollande held an emergency meeting with the prime minister Thursday night and planned to convene the defense council Friday morning. Speaking in Washington during a news conference with Italian Prime Minister Paolo Gentiloni, U.S. President Donald Trump said the shooting "looks like another terrorist attack" and sent condolences to France. Conservative contender Francois Fillon, who has campaigned against "Islamic totalitarianism," said on France 2 television that he was canceling his planned campaign stops Friday. Far-right candidate Marine Le Pen, who campaigns against immigration and Islamic fundamentalism, took to Twitter to offer her sympathy for law enforcement officers "once again targeted." She canceled a minor campaign stop, but scheduled another. Socialist Benoit Hamon tweeted his "full support" to police against terrorism. The two top finishers in Sunday's election will advance to a runoff on May 7.